Welcome to the most exciting day tour to Chamonix there is! 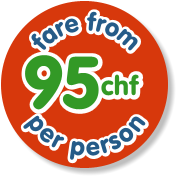 Enjoy Geneva's only open-top-bus day excursion to Chamonix, with a guided commentary in 8 languages. The retractable glass roof means you enjoy unobstructed views of the stunning mountains and glaciers of Chamonix as they rise up to the summit of Mont-Blanc. A must see! On everyone’s holiday list. Our day excursion by open-top-bus will take you from Geneva to this famous mountain resort. Nestled at the foot of Mont-Blanc, Chamonix is a picturesque alpine town dominated by the surrounding mountains and glaciers rising majestically upwards to Mont Blanc at 4,810 metres. 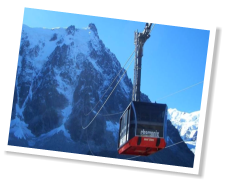 Take the spectacular Aiguille du Midi cable-car up to 3842 metres – The highest cable-car in Europe – to the land of permanent snow and ice for stunning panoramas of the surrounding peaks and Mont Blanc. Ride the Montenvers rack railway to the Mer de Glace (Sea of Ice) glacier and descend by gondola onto the glacier and explore the ice caves that are carved out into the heart of the ice. 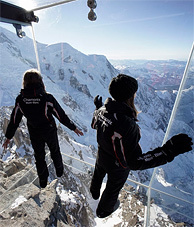 Ascend the Aiguille du Midi, Europe's highest cable car, and a man made wonder of the world, for spectacular views of Mont-Blanc. 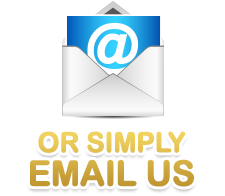 Copyright © 2008-2019 Chamexpress.com. All rights reserved.